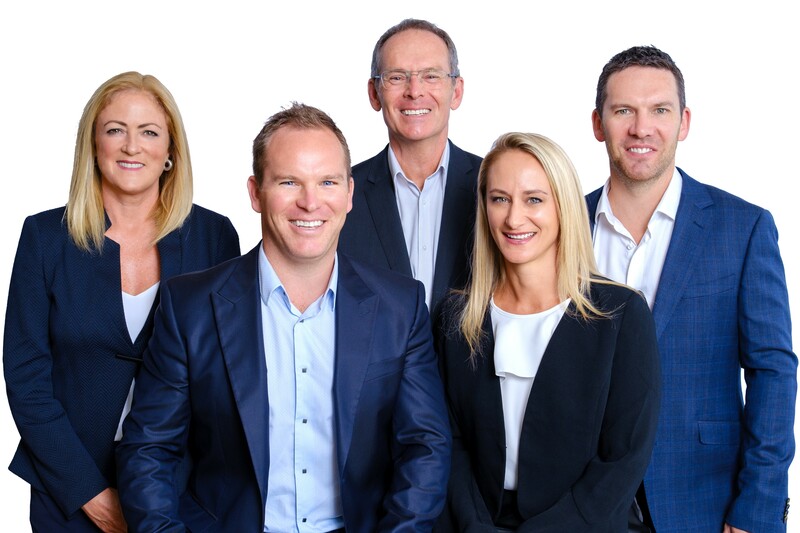 Professionals NZ # 1 Sales Team 2013, 2014, 2015 2017 and 2018. Every sale is a team effort! Jo, Derek, Ross, Xenia and Lawrence operate as a team business with common goals. We cooperate, rather than compete, with each other. Every sale is a team effort. The Western Bays is our patch and we know it backwards. We've already sold over 1000 homes in the central Auckland suburbs, most in the Inner West area from Ponsonby through Pt Chevalier to Waterview and Avondale. We work together to bring you the best offer, often setting street price record sale prices and exceeding expectations.